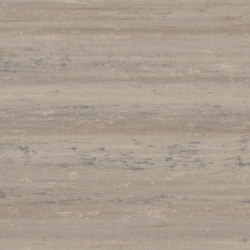 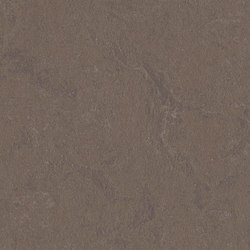 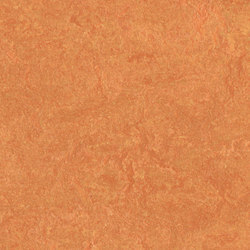 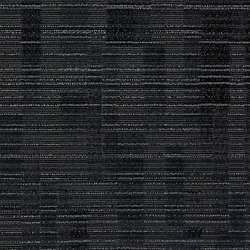 Tessera offers cut & loop pile tiles in various aesthetic styles, suited to all types of environments. 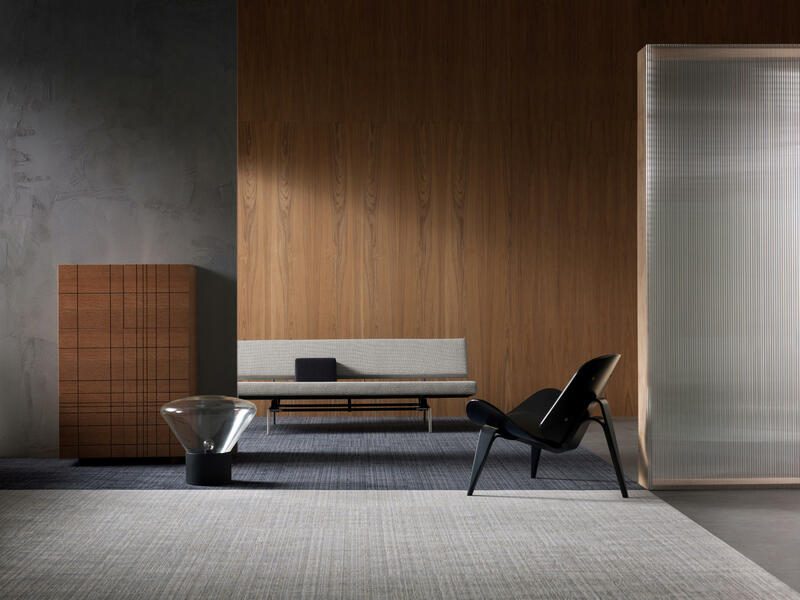 Multi-height loops give this distinctive floor covering a bold directional theme which is tempered by the introduction of intersecting random blocks of rich cut pile. 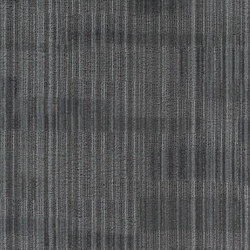 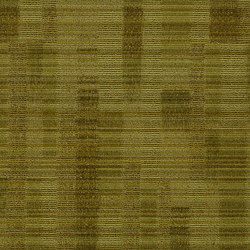 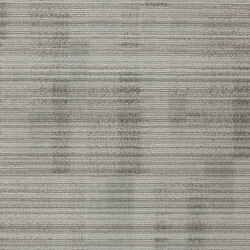 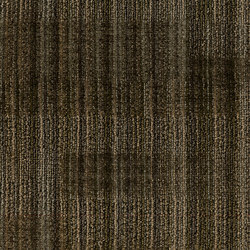 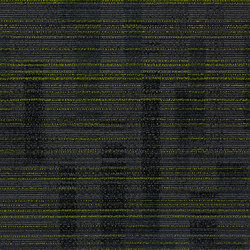 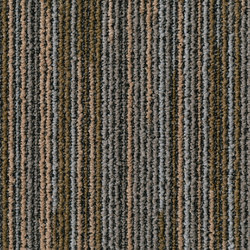 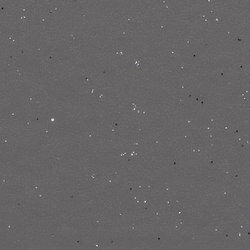 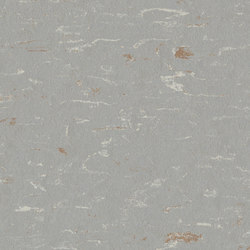 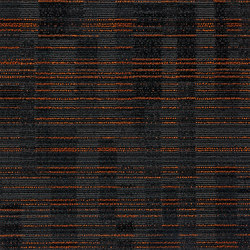 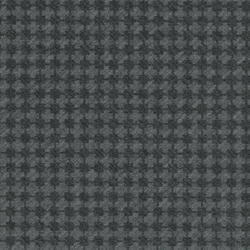 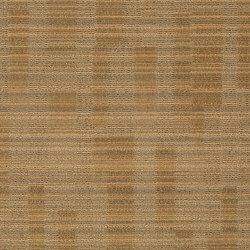 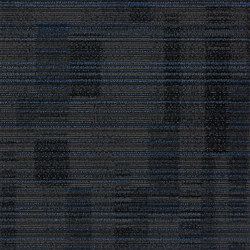 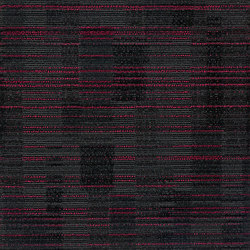 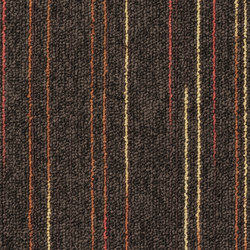 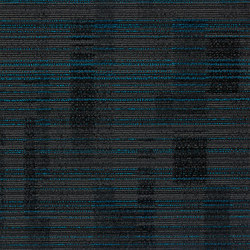 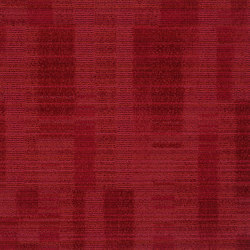 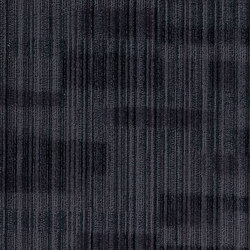 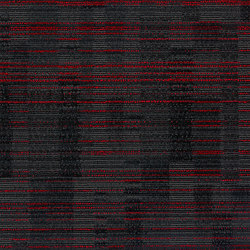 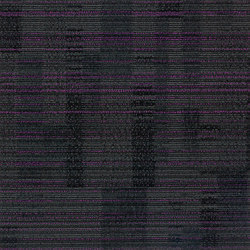 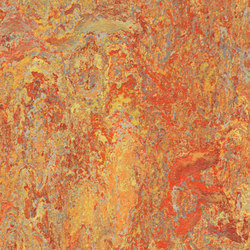 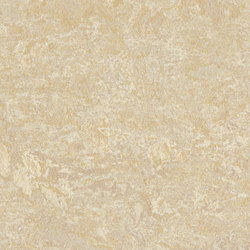 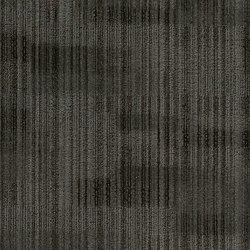 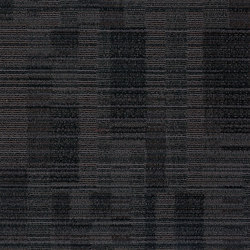 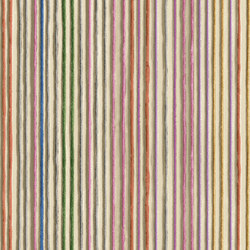 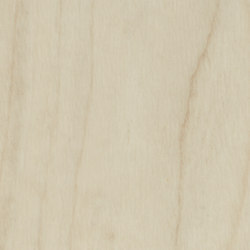 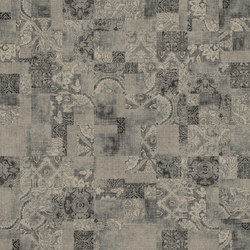 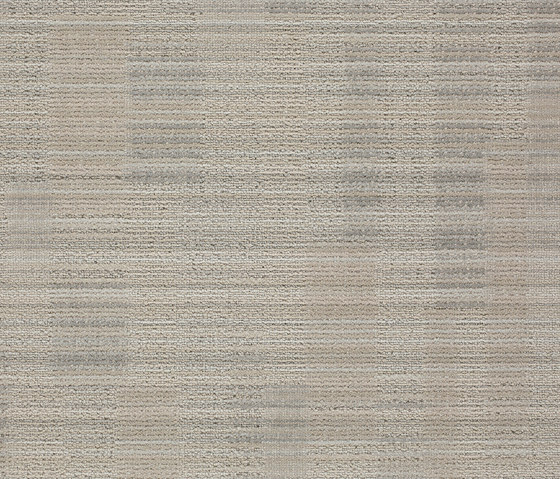 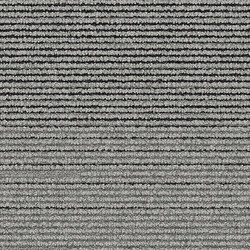 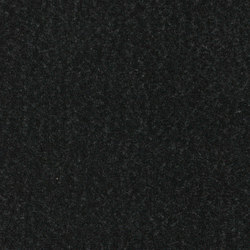 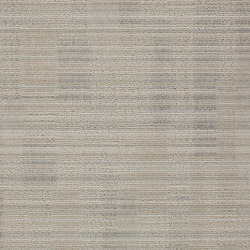 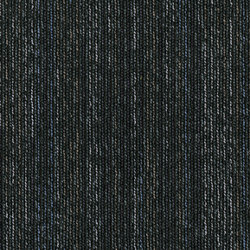 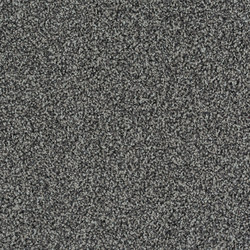 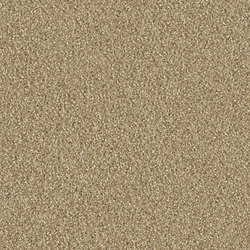 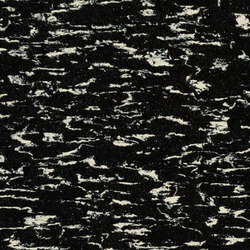 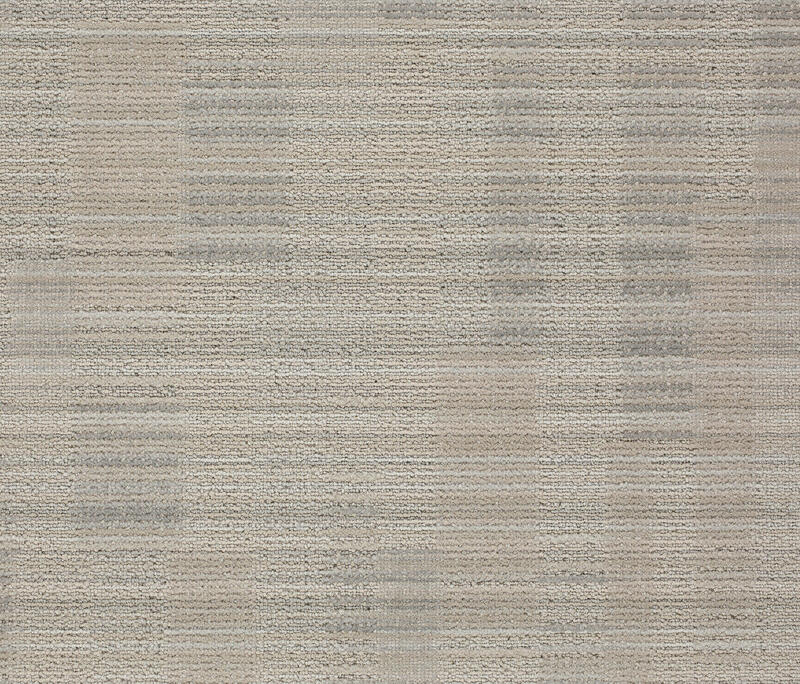 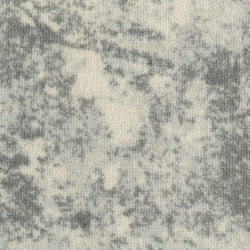 The result is a highly effective broadloom appearance and a unique linear style. 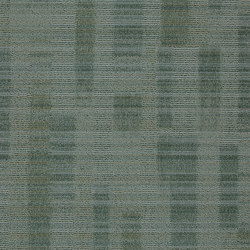 Tessera Alignment offers a broad collection of 24 colourways ranging from urban neutrals to fresh aquas and teals.